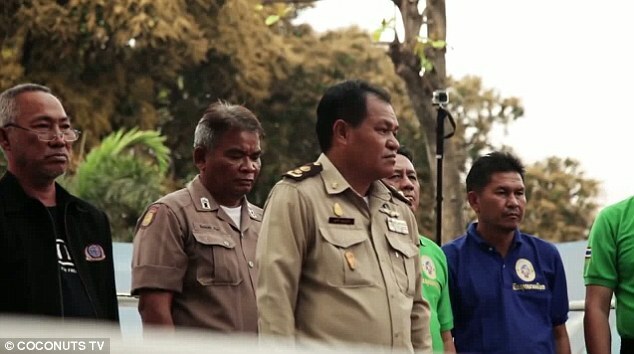 Prisoners are normally punished for fighting – but one jail in Thailand does just the opposite. Klong Prem Central Prison offers inmates the chance to have their sentences reduced or even be released, by beating foreigners in fights. There’s also prize money up for grabs. The concept is a twist on Jean-Claude Van Damme movie In Hell, where prisoners fight each other to entertain the warden. 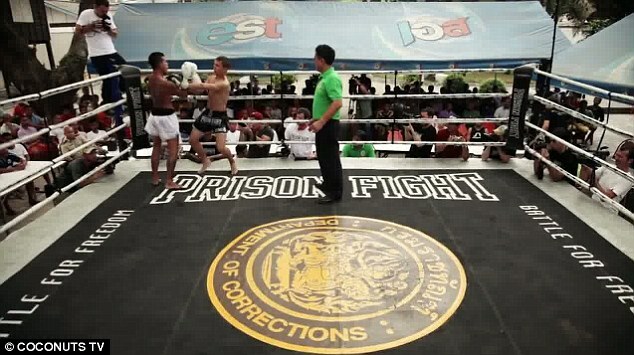 The bouts at the Thai prison take place at a tournament called ‘Prison Fight’, which features a ring with this title emblazoned across it. The bizarre sense of razzamatazz is heightened by the fighters’ clothes – they wear special ‘Prison Fight’ shorts – and the cheerleaders who sometimes parade around. The fights are watched by prison officials and huge numbers of inmates. The incentive for the prisoners is obvious. 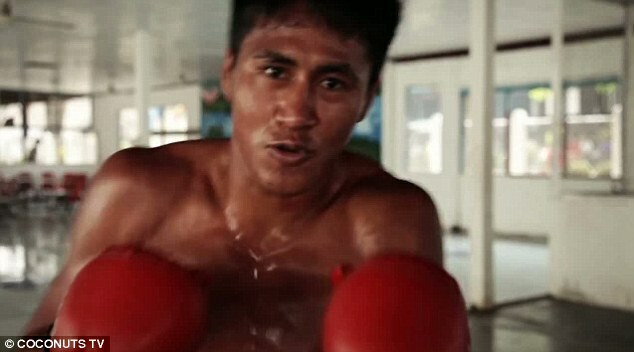 Winning bouts against prisoners gives foreigners ‘epic bragging rights’. Many of the outside fighters are very experienced, but they’re often up against inmates who train every single day and it’s the latter who win most often. ‘Prison fights are done to help the prisoners. It lets the prisoners fight so they can earn money,’ said Mr. Pek, Prison Fights coordinator.